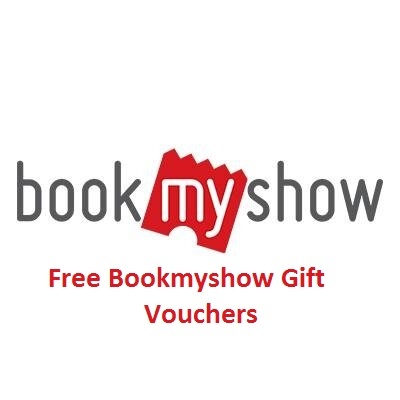 Hello Friends , Today we are sharing such app which is giving Free Bookmyshow Gift Vouchers by referring some of your Friends to install their App. You can get Gift Vouchers Of Rs.100 / Rs.300 or Rs.500 based on your Eligibility. Skip the Intro and Enter your mobile number. Now Select any City and Proceed. You will be getting OTP Messaged soon as it comes you can verify your Mobile number. After Verifying its Time to get your Referral link and Start Earning. To get your Referral Link Goto “Offers” Tab at the last. Copy / Share your Link on Whatsapp / Facebook / Etc. Refer your Friends & Earn BookmyShow voucher when they install the app through you! Your Friends needs to login with phone number in the app. For first 3 Refers you will Get Rs.100 EGV of Boomyshow. For first 7 Refers you will Get Rs.300 EGV of Boomyshow. For first 10 Refers you will Get Rs.500 EGV of Boomyshow.